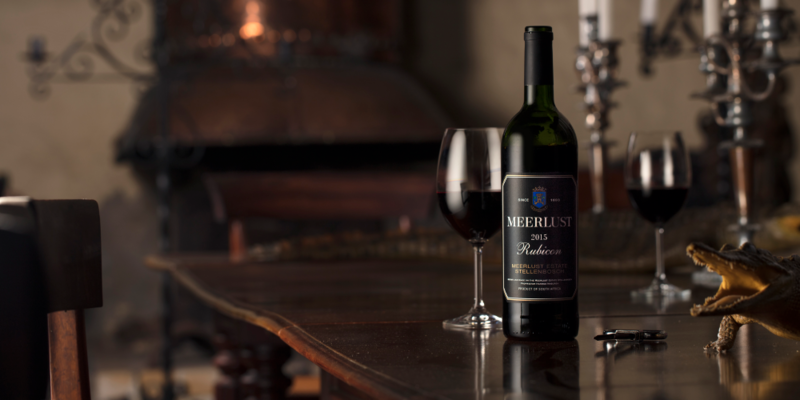 Long recognized for producing world-class wines, Meerlust Estate has been the pride of the Myburgh family since 1756. Today, the traditional dedication to the art of winemaking continues under the guidance of Hannes Myburgh. Wines are only made from grapes grown on the estate, which is uniquely positioned for the production of wines with exceptional complexity and character. Natural Selection has its roots in the African Safari business. Founders Dave, Colin, Jen and James are old friends who began their careers as guides in the bush many moons ago. They are devoted to the simple premise that safari tourism, when done correctly, is an incredibly powerful tool for conserving and protecting Africa’s last great wild places. Their deep commitment is matched only by their devotion to providing guests with the most unique and extraordinary experiences out there. 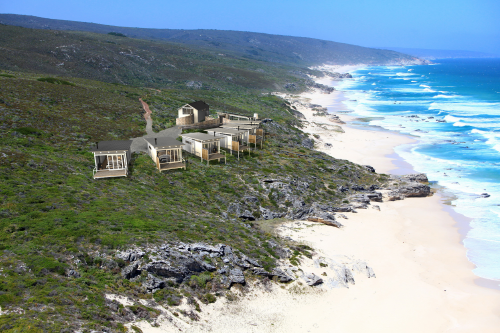 · A two night stay for four people at the new Lekkerwater Beach Lodge situated in the De Hoop Nature Reserve. 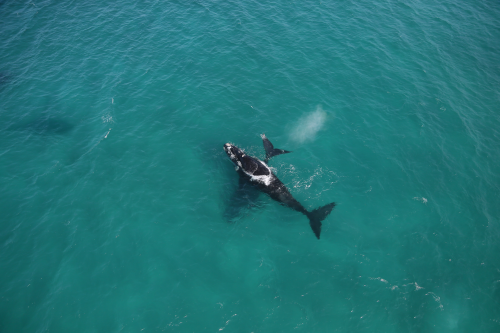 Undoubtedly one of the most glorious coastal reserves in Africa, the area’s extraordinary beauty and blissful seclusion is also famous for some of the best whale watching on the planet when, from July to November, Southern Right whales and their offspring amass here in their hundreds from Antarctica. It’s not simply whales either and you’ll also spot sizeable pods of dolphin and all sorts of marine life in this, the ultimate land-based marine safari. · 20 x six cases of the exceptional Meerlust Rubicon 2015, which scored 97+ points by British Wine Master Greg Sherwood. · A weekend stay for two couples in the “Quarters” at Meerlust. · A private luncheon for eight guests at the Meerlust homestead hosted by Hannes Myburgh. Not open to the public, this house has been the family home for the Myburgh family for 261 years. This prize is not redeemable for cash and is non-transferable. 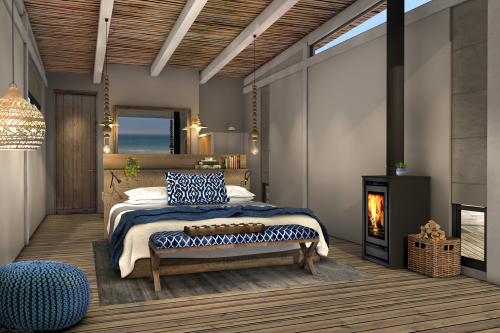 Flights and transfers are not included and the Lekkerwater Beach Lodge prize is only valid until 31 November 2019. 20 x 6 cases of the exceptional Meerlust Rubicon 2015. Two glorious nights for four guests at the Lekkerwater Beach Lodge at De Hoop. A private lunch for eight guests at the Meerlust homestead hosted by Hannes Myburgh. A weekend getaway for two couples at the “Quarters” on the Meerlust Estate.